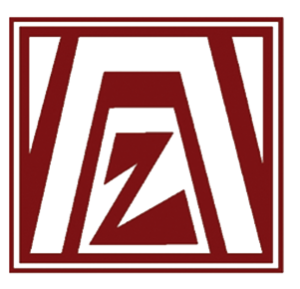 The Zonta International, Northwest Cook County Area Chapter is a group of professional women who strive to improve the lives of women throughout the world and in our local community. The club performs several service projects throughout the year. Zonta International is a worldwide service organization of executives in business and the professions working together to advance the status of women through service and advocacy. The Confederation of Zonta Clubs was founded on Nov 8, 1919, in Buffalo, N.Y. The origin of the word “ZONTA” is from the language of the Sioux Indian, and it was adopted as the Zonta International name in 1919. THIS symbol – composed of MANY symbols – becomes ZONTA’s symbol – a radiant group of executive women in business and the professions, who are loyal to the same inspired goals of SERVICE and WORLD UNDERSTANDING with none but the most TRUSTWORTHY and HONEST motives. To provide service at global and local level. To improve the legal, economic, educational, and professional status of women. To work for the enhancement of understanding, good-will, and peace through a world fellowship of executives in business and the professions.